Come See Us at the Tradeshow! Henry Molded Products continues to be on the forefront of engineering innovation. As a result, we attend various industry tradeshows to stay up-to-date on the latest technology. 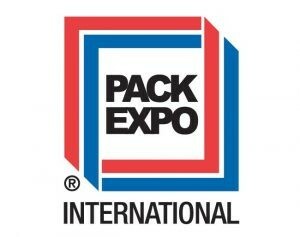 Henry Molded Products is a proud exibitor at the Pack Expo International in Chicago, IL. The tradehow is from October 14-17th, 2018 at McCormick Place. Representatives will be on-hand to answer any questions you have regarding our molded fiber products. We will be in booth E-10434 in the Lower Lakeside Center. Click here for more information about the Pack Expo.